Do you like music? Obviously! Do you binge on Bingo? Sometimes… Do you often get your hands around a dabber? Errr..? We’ve got a treat for one lucky reader. Musical Bingo returns to Brighton’s Komedia on Thurs 21 Feb, and we’ve a table for 8 to give away! 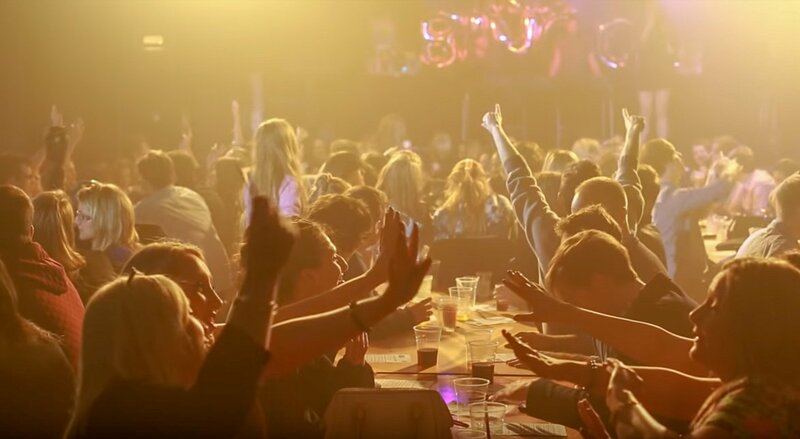 The numbers are out – and the tunes are in, this boogie-fuelled bingo party is not to be missed. As well as gripping rounds of Britain’s most beloved game of Bingo, there’s massive tunes and hilarious stage challenges to keep you hyped. You can also expect a range of show stopping prizes up for grabs, as well as plenty of other tricks and treats!